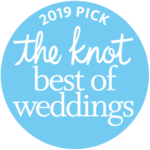 At Two Hearts One Love, we offer our personal guidance, and experience to make your wedding uncomplicated, and lovingly remembered by you and all your loved ones. We will create a custom-tailored wedding ceremony that joyously celebrates your union, touches your soul and inspires your guests. 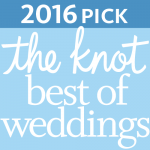 Expect a beautifully crafted ceremony, fitted perfectly to your needs. 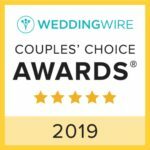 We welcome ALL couples that want to be united. Whether in a church, a backyard, a country club, or any location of your choice, we offer a non-judgmental experience without the restrictions that some churches can impose. 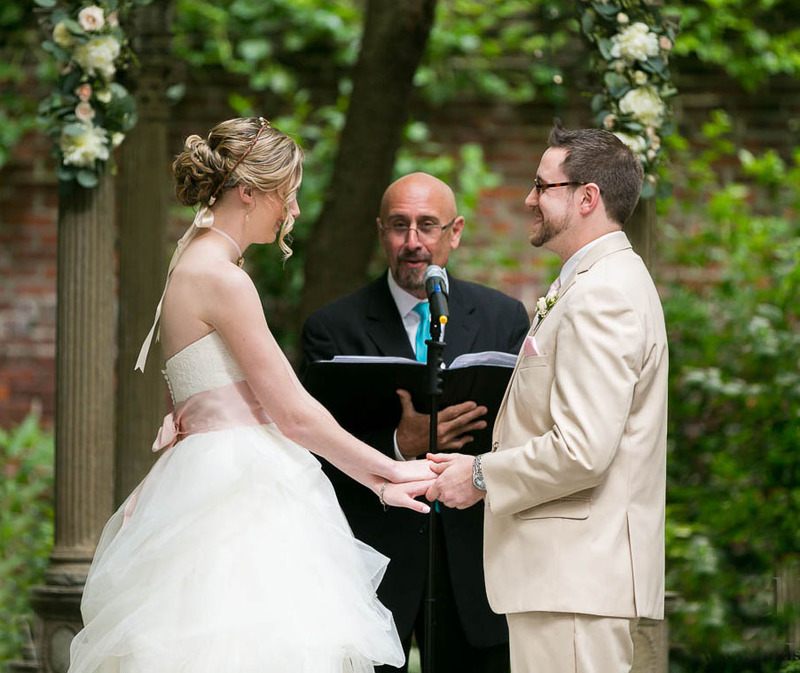 Reverends Philip and Kathleen can legally perform marriages for all couples. Every service is affordable and elegant. 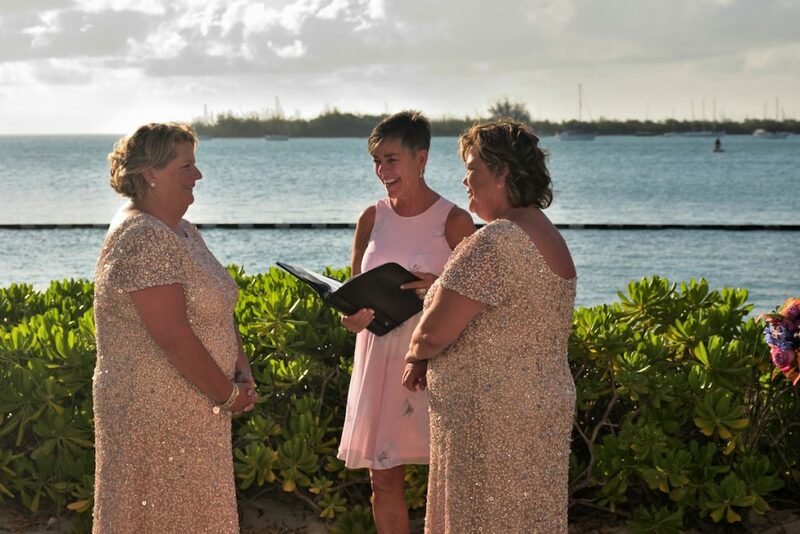 Each ceremony is one of a kind. Our goal is to ensure the utmost attention to every detail and provide an everlasting experience for you, your family and your friends. 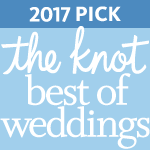 Our professionalism and attention to every detail will assure you that your special day will be everything you envision and more! 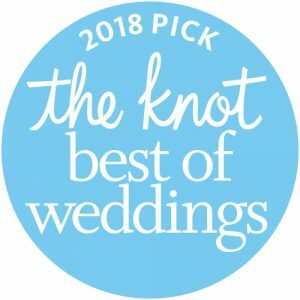 Our office is located Norristown, PA, we will gladly travel to your location throughout Pennsylvania, New Jersey, Delaware, and have been flown to destination weddings! Contact us and set up your complimentary consultation. Lets’ begin creating YOUR perfect wedding ceremony.